If you need your translation certified or notarized, choosing a local NAATI translator from your area is often easier than wading through websites of online translators you will never get to meet. Of course, you can speed up the process by sending your document by email but when the translation is completed it’s nice to be able to pick it up from the translator so you can check to make sure the translation is how you want it and that the translator has certified the translation as correct. Balanced against that is the undeniable fact that there may simply be no local professional translator who can translate the language you want nearby. That’s when an online translation service comes into its own. One of the factors that must be taken into consideration when choosing an online translator is the time zone difference. Communication may not flow with as much ease as with a locally based translator. 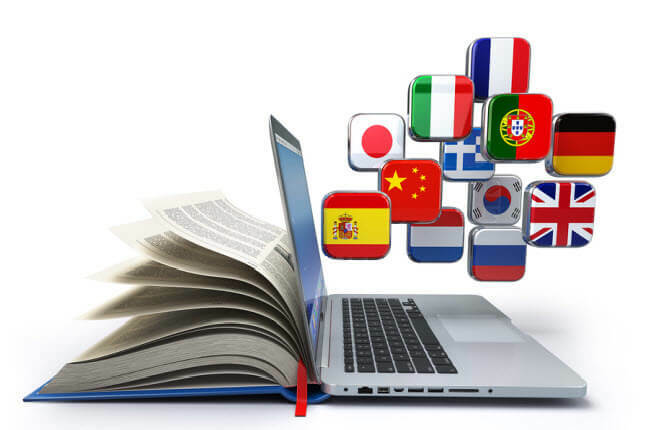 Balanced against that is the advantage of an online translation service which can promise a 24 hour turnaround and offer low rates for the work. This is when you go into Google and put in your search term such as NAATI translation services in Australia and you locate the translator’s address on Google maps to find which one is close to you. You can also access the NAATI translators’ list which provides NAATI accredited translators who have proven experience in the language you are after. A NAATI translator will always be prepared to certify and sign translations as he or she has the credentials and experience to do so. NAATI translators are some of the best translators in the translation industry as they go through a period of training before they are accredited. The accreditation only takes place after the translator has sat an examination. The government of Australia only uses NAATI translators for its translation requirements.